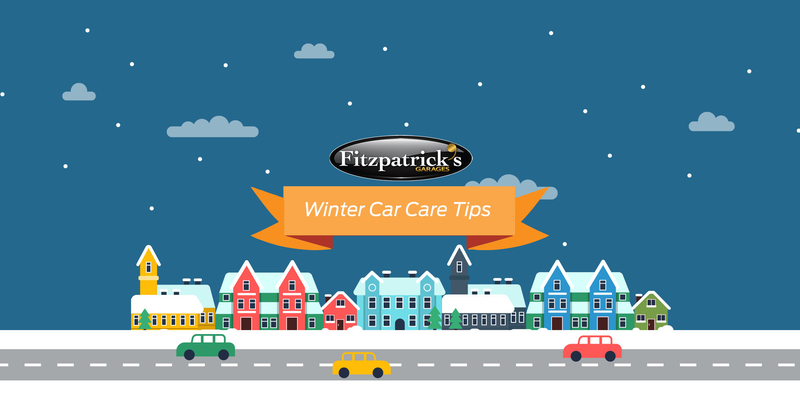 We know the winter can be tough, so we've got some tips for you to ensure your car is ready for whatever winter throws at you in order to keep you safe whilst driving and to ensure your car performs as it should. Tyre pressure can drop along with the temperature. Low tyre pressure can make cars handle less predictably and could mean premature wear and tear or thread separation. Check your headlights before you set out at night to ensure all bulbs work and that there is nothing covering them. It is more difficult for a battery to operate in cold weather. Have a volt test performed to make sure it is in good shape! Keep a full tank so you don't get stuck in the cold. Make sure your washer fluid is topped up. Keep your coolant filled and check for any leaks. Add antifreeze and replace your coolant with a proper mix of antifreeze and water (50/50). Moisture and road salt are a corrosive combination and will eat away at your paint. Since paint protects your cars body, once it's gone the aluminium underneath can become damaged. Giving your car a wax is the best protection from corrosive materials. If you have any more questions or want any other advice, please do not hesitate to contact us on 045 533333 or book a Winter Service below.